As time goes by, the cells that produce collagen and elastin decline; the structural integrity of the skin is no longer maintained, which leads to a loss of elasticity. Moreover, gravity is constantly affecting us, reducing the tone of the skin's muscles. 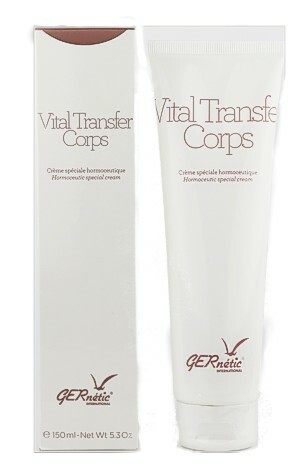 GERnétic has developed a potent range of products that stimulate and nourish the cells responsible for skin tone, turning around the signs of ageing.